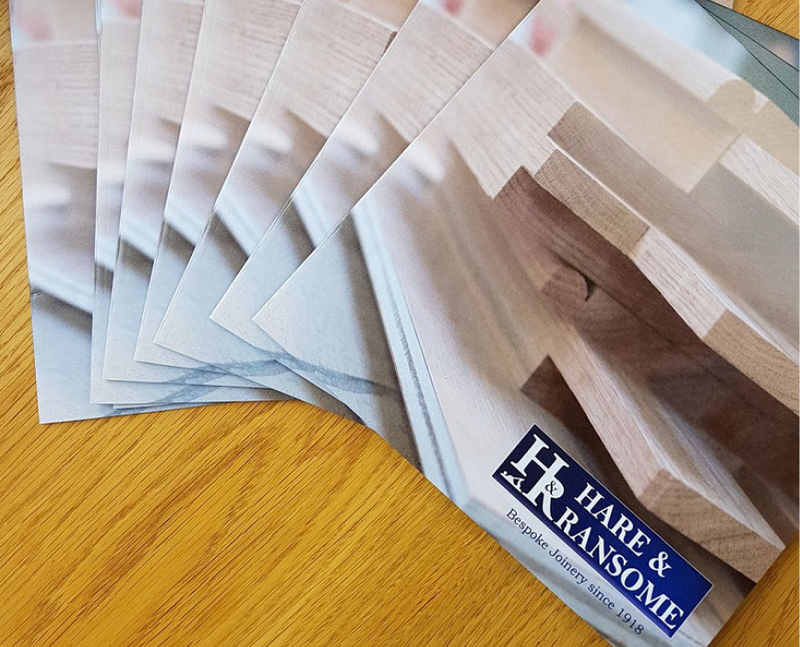 Hare & Ransome have been producing bespoke, handcrafted joinery since 1918 and also offer experienced conservation services. 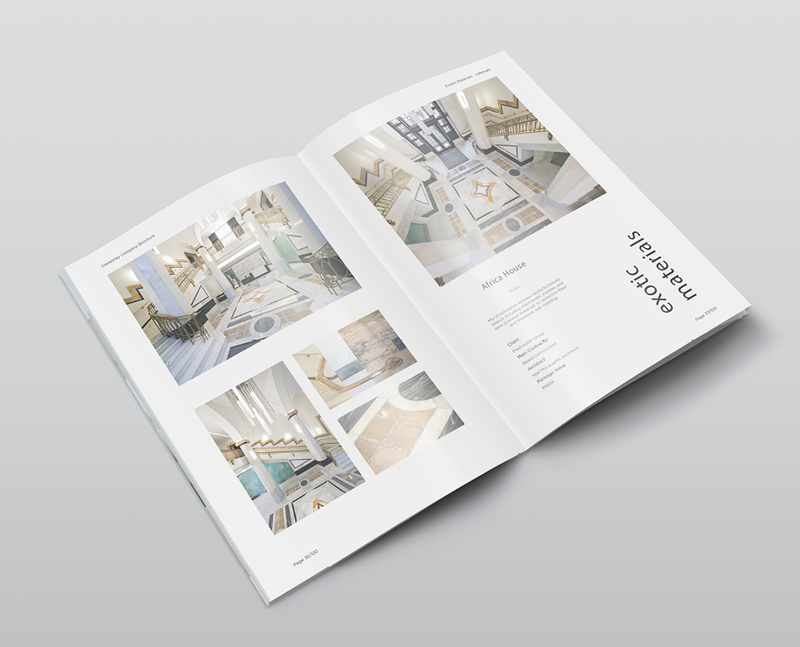 The Company is based in Yorkshire and works extensively throughout the UK on new build and conservation projects for private and commercial clients. 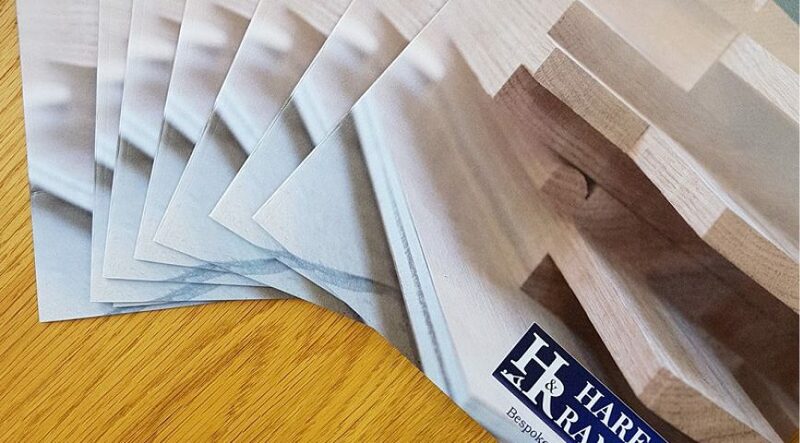 After their Marketing Consultation with Number Violet, Hare & Ransome enlisted our help to provide branding tweaks and a brand new company brochure.